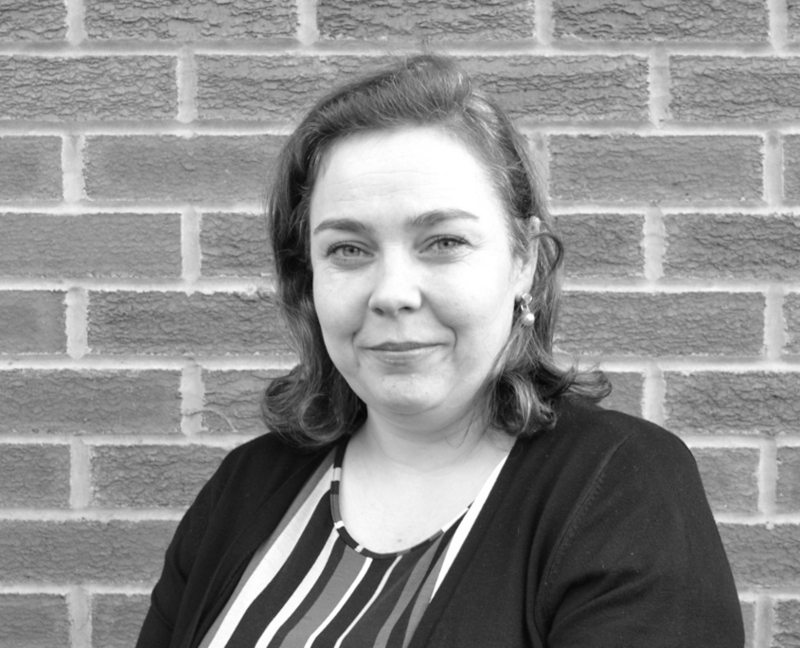 Edge Careers’ Executive team has expanded as we welcome Samantha Smith to the company. Our Executive consultants have been at the heart of the business since the start and have been an integral part of Edge Careers’ success. Now with an ever increasing work load we have made the decision to expand the team and welcome Samantha Smith as an Executive Resourcer. Before joining Edge Careers, Samantha worked for over 20 years in the 5 star hospitality industry working in some of the most prestigious properties in the UK, before retraining as a Lecturer. Samantha has travelled the World whilst working aboard the QE2 and set up her own company organising events in Southern Spain. Having worked with celebrities and royalty, Samantha is at ease with people from all walks of life. At Edge Careers Samantha will be supporting the Executive team by actively screening and sourcing candidates. Samantha endeavours to embrace this challenge of industry change and wishes to grow the position and make it her own. We would like to wish Samantha the best of luck in her new role, where we are sure she will become a vital member of the team. To contact our Executive team, call 01527 570 906. Incorporated into the Edge Careers group is Edge Trades, a team which is solely responsible for providing the highest level of trades & labour recruitment across the UK, to see what they can provide for you click here. To become an Edge Careers or Edge Trades candidate, please click here to register your details. If you are a client looking to fill a vacancy, please click here, or alternatively contact one of our consultants to discuss your requirements in more detail via our Contact Us page.